Another Fine Day – Remix EP. 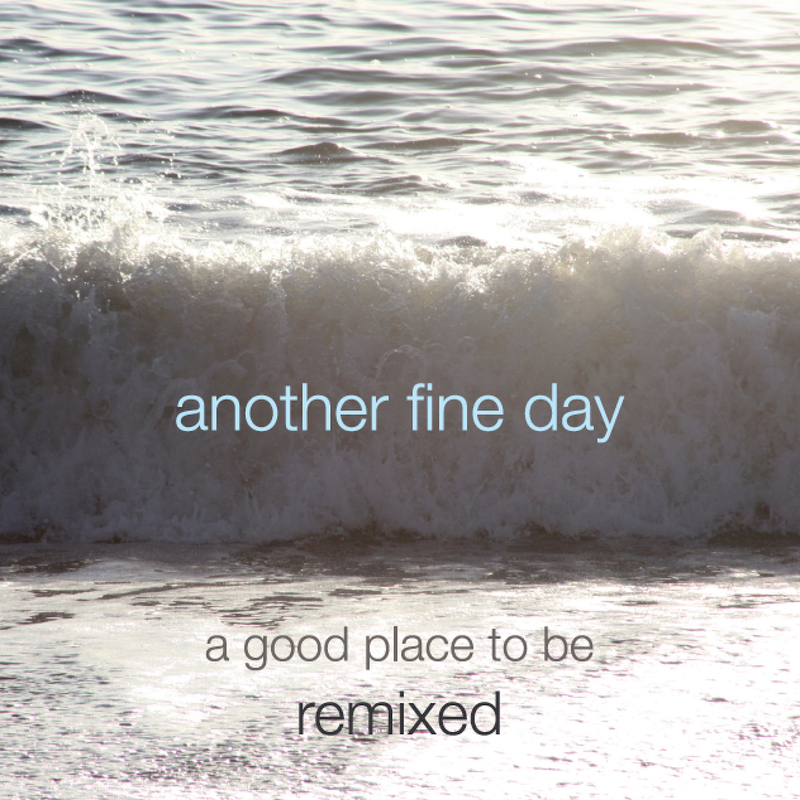 “Another Fine Remix EP from Another Fine Day”. Now here’s an interesting spin on some new tunes. A few weeks ago Interchill released Tom Green’s new album A Good Place To Be under his moniker Another Fine Day. A few days ago Interchill released the Remix EP of that album. 5 tracks. 36 minutes. Well worth the look. Two of the track Spanish Blues and three of And Dream Of Seals. Off the cuff the first tune is a ripper. Entitled Spanish Blues – Hibernation Remix this one has all the jazzy subtleties of the original. The keys, the cymbals and the delicacy coupled with a big bass synth locking in with the solid yet gentle bed of the beat. A few punctuations over the top with a grinding, dirty, textured sound and this instrumental/electronica masterpiece grooves away with the jazz contrasted beautifully with the electronic component to give a balance that is solid, toothy and downright funky. Hitting the mid-section we open into a section of pure electronica before cutting back over the top with the jazz elements of the piano. These two teams jostle back and forwards for the remainder of the game that ends in a friendly back-slapping draw of smiles and beers. The composition gives both the jazz and the electronica due process, recognition and executes it in a way only a true artist could pull off. More of the same meaty electronic goodness in the second track, Spanish Blues – Greg Hunter Remix. Maintaining the integrity of the jazz elements and balancing the palate with deep, dark electronica. The grinding shadows give focus and clarity to the original. A slower beat count is welcomed. Then we leave the Blues in Spain to Dream of some Seals…..
And Dream of Seals – Another Fine Day Chaos Theory Remix. The chaos comes into this one with a discordant cacophony of almost irrhythmic percussive-style background. And it seems to work musically. While not the sweetest sounds an ear can hear it certainly brings an interesting spin as the contrasting chimes float over the top. The Alucidnation Remix of And Dream of Seals is indicative of the composer in his true style. Right at home in the ocean of sound, Alucidnation has embraced the watery feeling, kept the seals frolicking in the sunshine and even seems to be able to write the sunlight streaming through the water into an almost ambient feeling downtempo track. And Dream of Seals – Ishq Remix. Each of these three seems to get slower and more spacious and this is one very chilled piece. With the addition of some haunting vocals and chanting, spacious atmospheric pads and a little caressing, the environment is conveyed to the listener in a way that reminds one of floating around a pool on a clear summers day. Greens been writing music for years and after the last album, its very refreshing to see people with similar tastes working with some of his material. The release is nicely balanced with some darker electronic elements, ambient sections and mid-range downtempo all present.